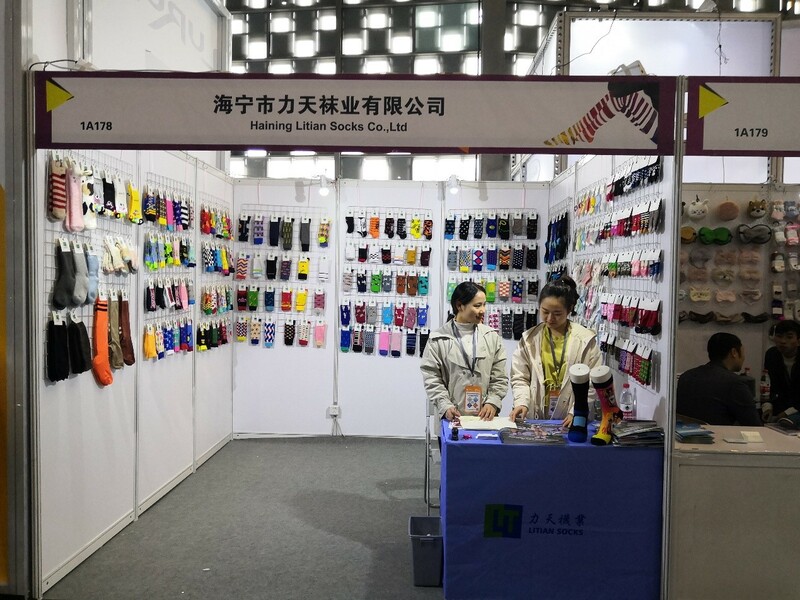 From March 20, 2019 to March 22, 2019, our company Haining Litian Imp. & Exp. 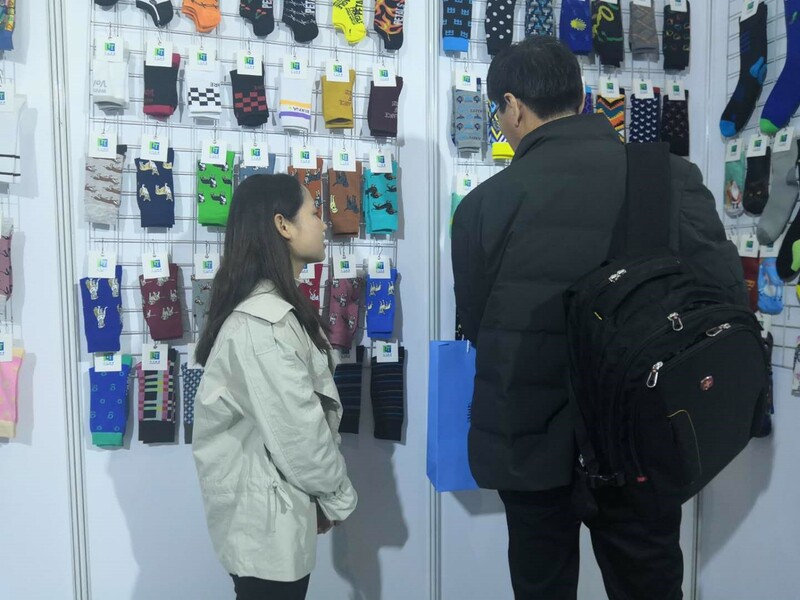 Co., Ltd attended the 2019 the 14th Shanghai International Socks Fair. 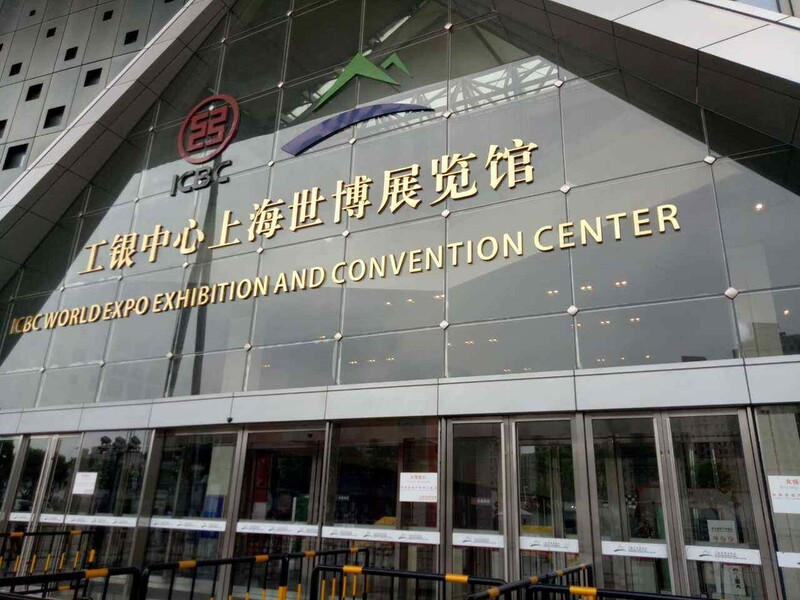 Our booth is located in 1A178. 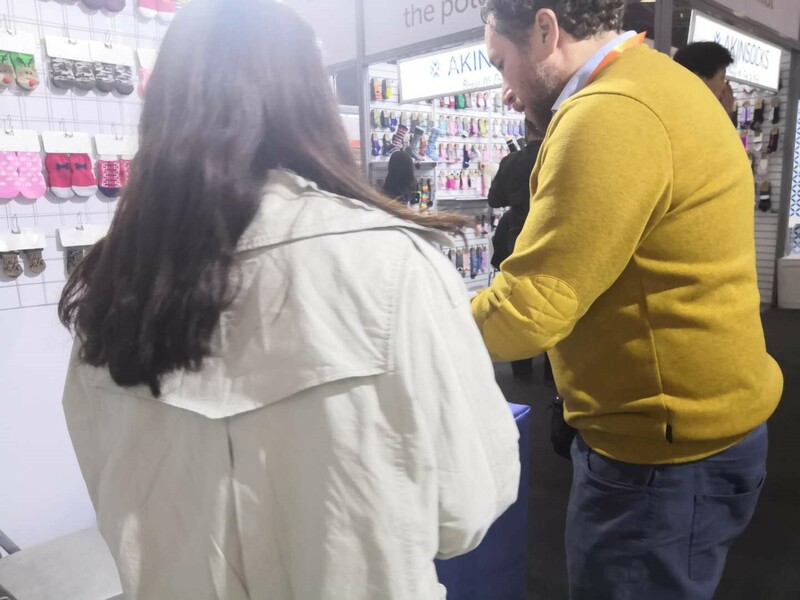 We prepare the work, waiting for customers. 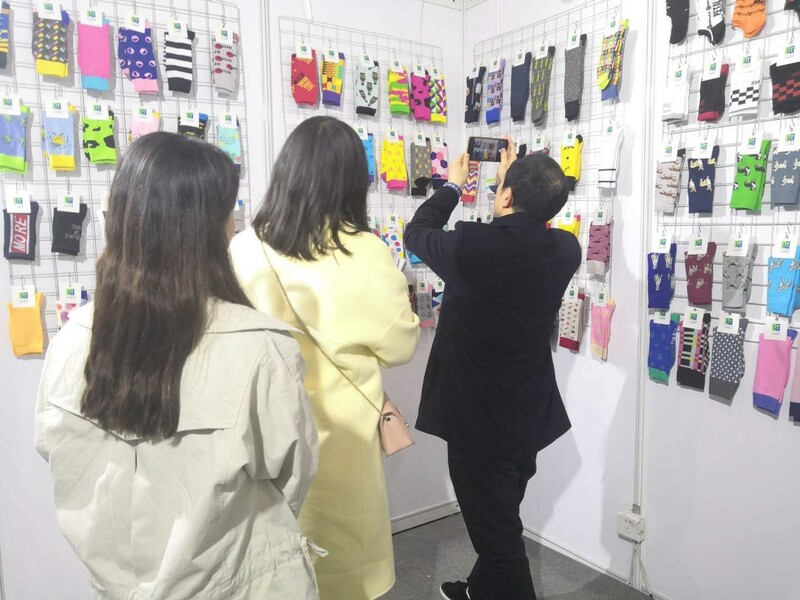 There are a variety of customers. 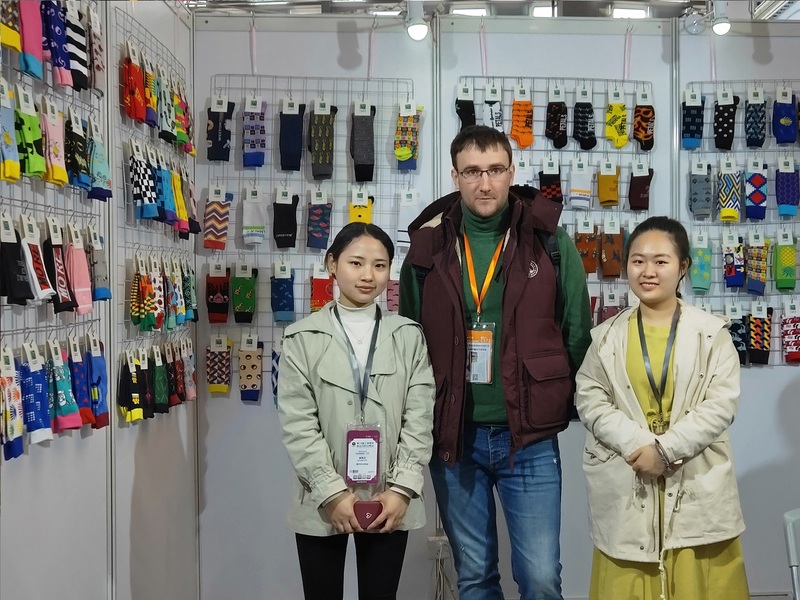 We are friendly to guests at home and abroad and introduce our products to them patiently. 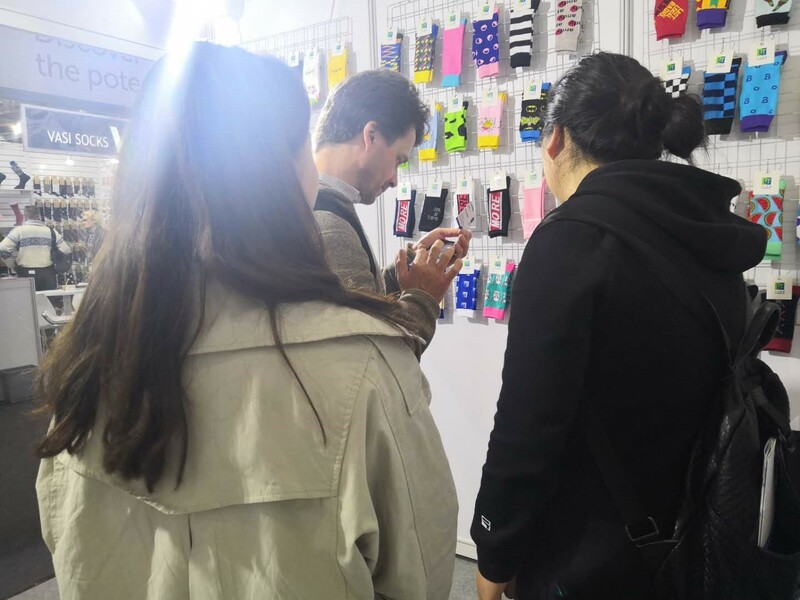 We have a wide variety of products, high quality but inexpensive, which have received everyone’s praise. which gives us a lot of direction towards nice future. 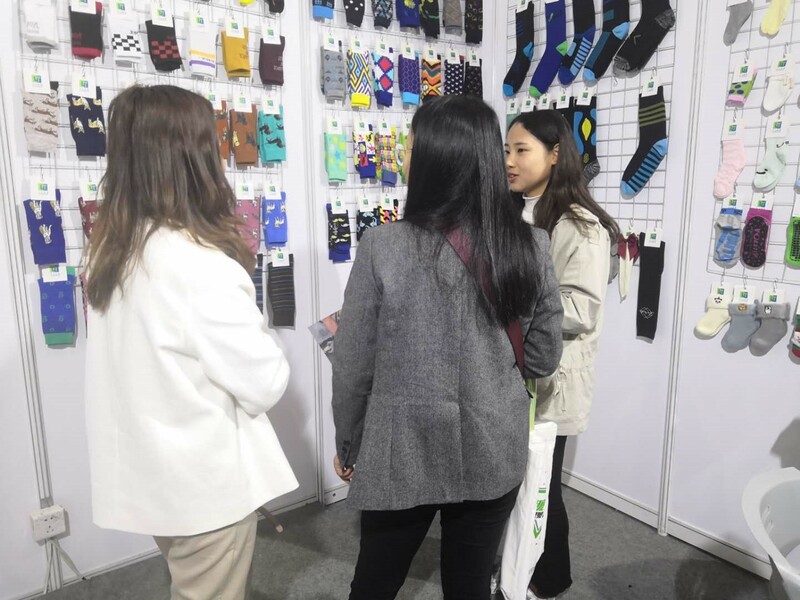 All in all, the three-day sock fair has broadened our horizons and enabled us to know more about ourselves while learning knowledge and accumulating experience.After that, we summarized our experience and constantly corrected and improved ourselves. 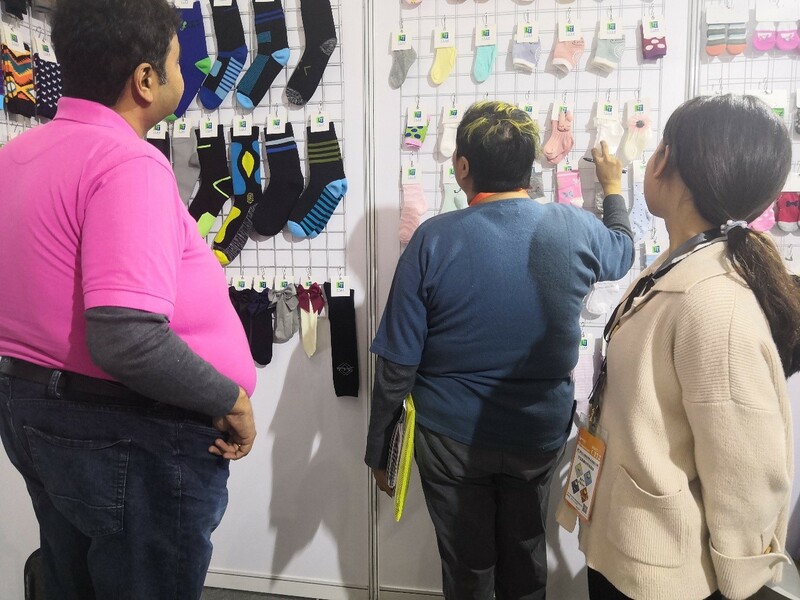 All right reserved：Ning Ulrich IMP.&Exp.Co.,Ltd.